I am a huge fan of the store Aldi’s. 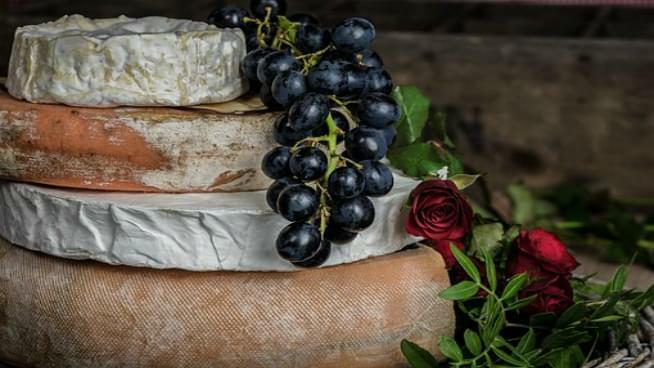 Now, cheese lovers are going to be in heaven. 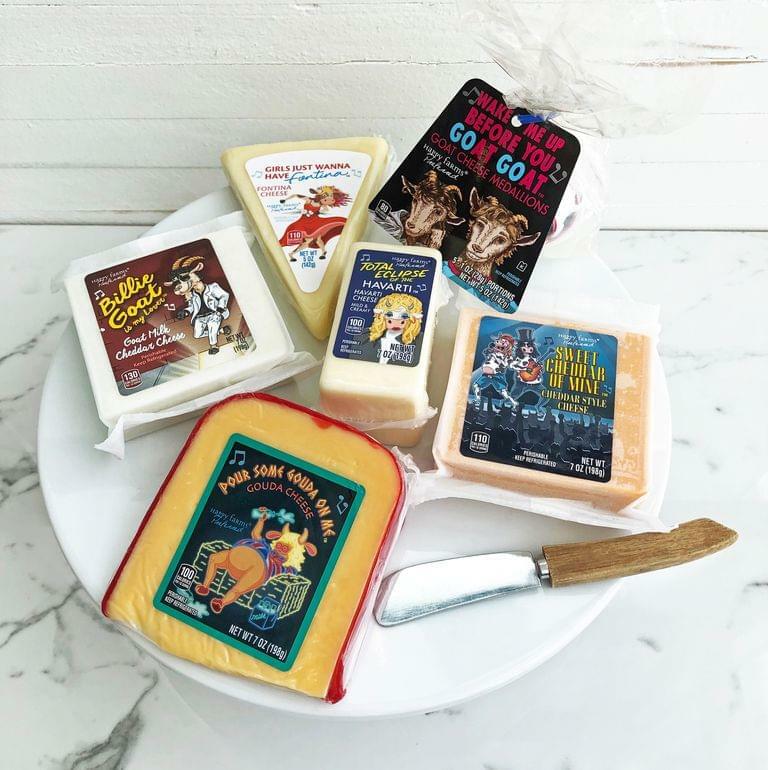 According to Delish, the grocery store chain is coming out with new cheese flavors that have a music theme. The 61st Grammy awards are taking place this Sunday and Aldi’s has got into the spirit. I am not a big cheese fan, but I have to give credit to Aldi’s for being creative and giving everyone a big laugh. The 61st Grammy Awards are this Sunday on CBS.